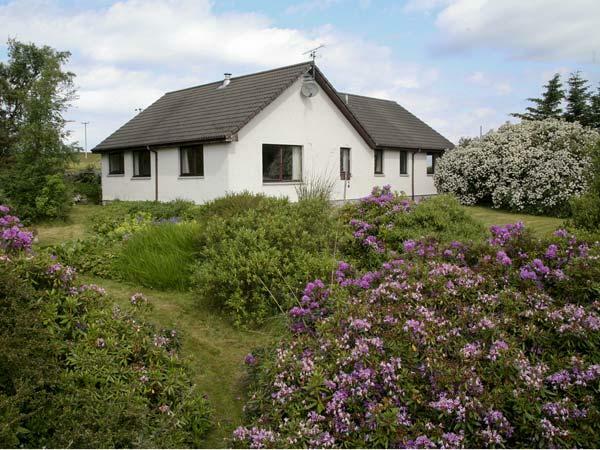 Slioch sleeps 2 in Nairn, Slioch has 1 bedroom for 2 people with 1 bathroom, holiday let prices from from £225. 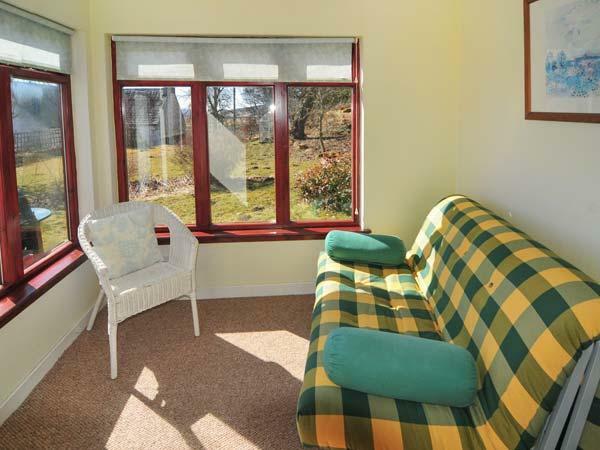 Slioch accepts pets and has broadband, towels are not provided and linen provided. 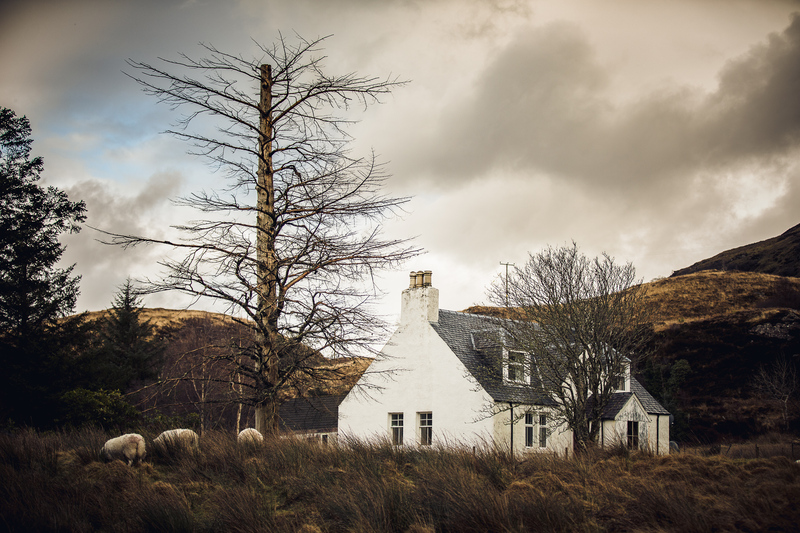 Slioch has a cooker, and a washing machine. 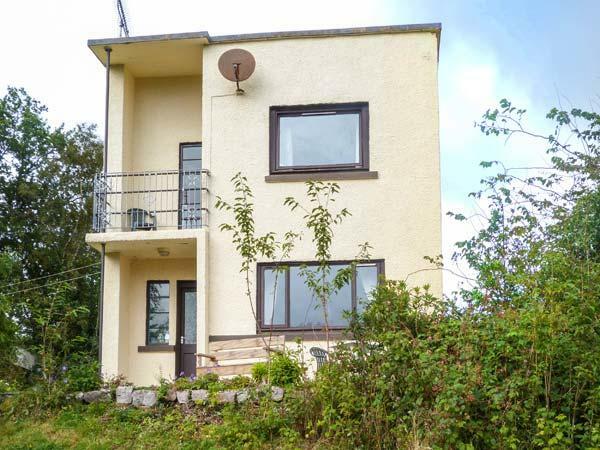 This is not a child friendly holiday cottage. Benefit from 1 bathroom at Slioch. Slioch is not smoker friendly. 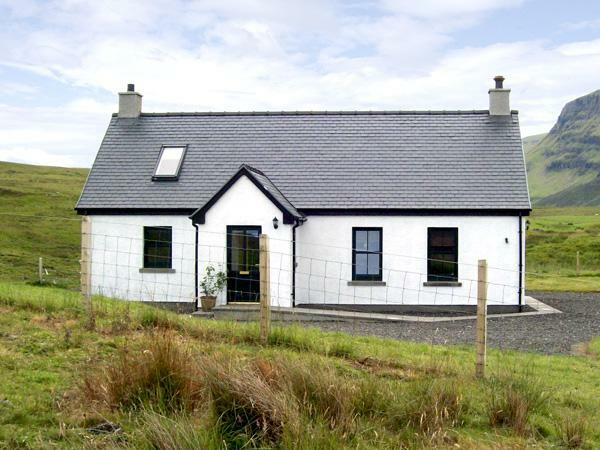 Slioch is a self catering property with 1 bedroom. 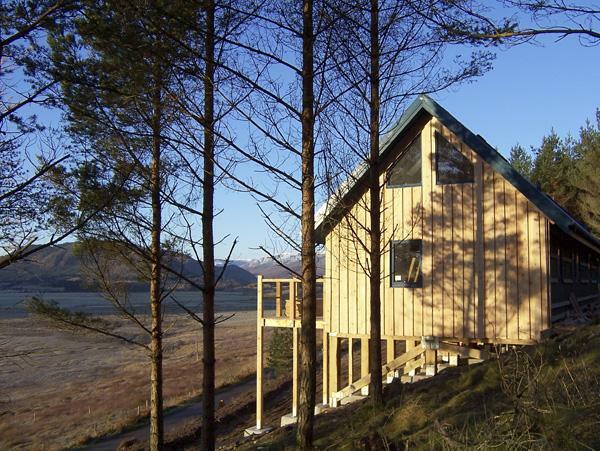 Wifi broadband is supplied at Slioch in Highland. 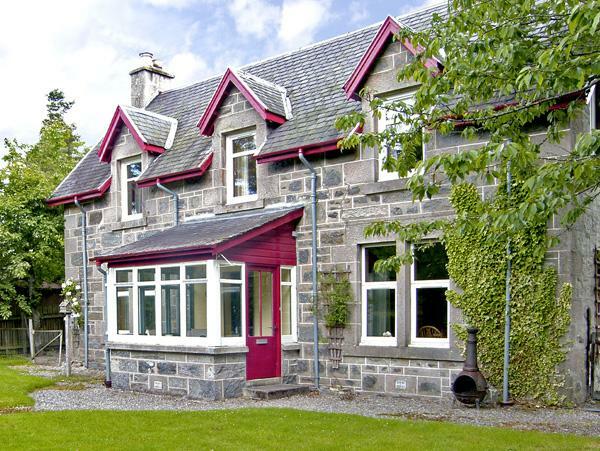 This holiday property in Highland has a garden. This property boasts linen included in the price. 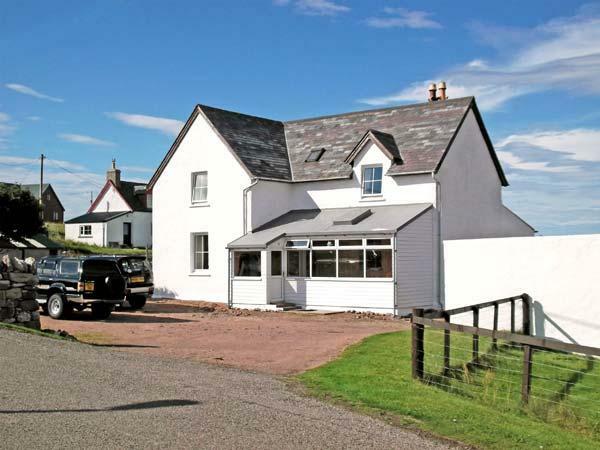 Excellent cottage, lovely, comfortable and clean, pet friendly. Lovely welcome package of the essentials, well appreciated. Even left a packet of treats for my dog. 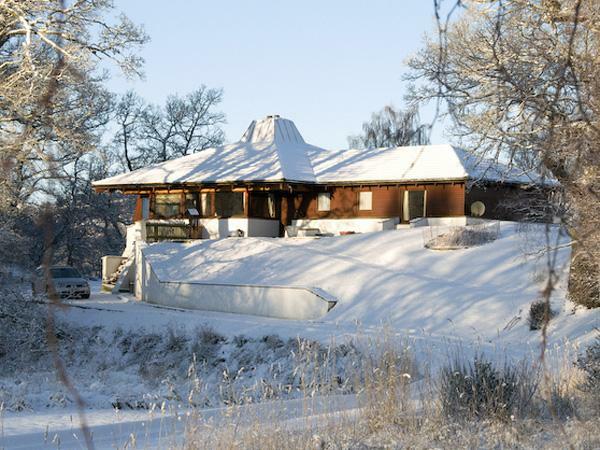 One of the best cottages we have stayed in. It felt like a home from home.